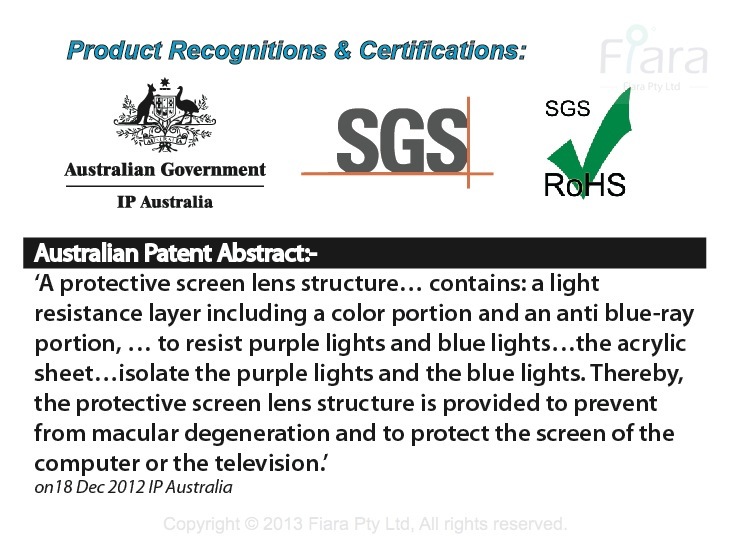 Fiara Anti-Blue light filter is official designed to fit most of widescreen (ratio 16:9) LCD/LED PC/Desktop Monitor/TV; Filter Specification - PL-BLU 32, W720 x H420 x D45mm x Thickness 2.0mm. 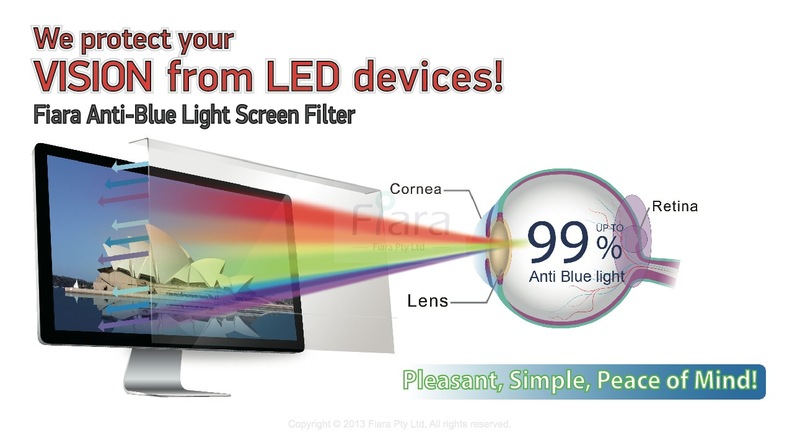 **To customers who would like to purchase Fiara 32” inch filter for their 29” inch screen and is in aspect ratio 21:9.: Please ensure you have measured your screen/monitor size against our filter dimension (W720 x H420 x D45mm) before making a purchase. If your screen is 29" model and ratio is 21:9, our filter will be approximately 30mm longer vertically and 20mm wider horizontally.